Fish Hippie! I love the name! 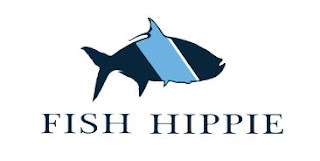 Hey go check out Fish Hippie & get a free cool sticker! Click the link below to sign up for a free Fish Hippie Sticker.